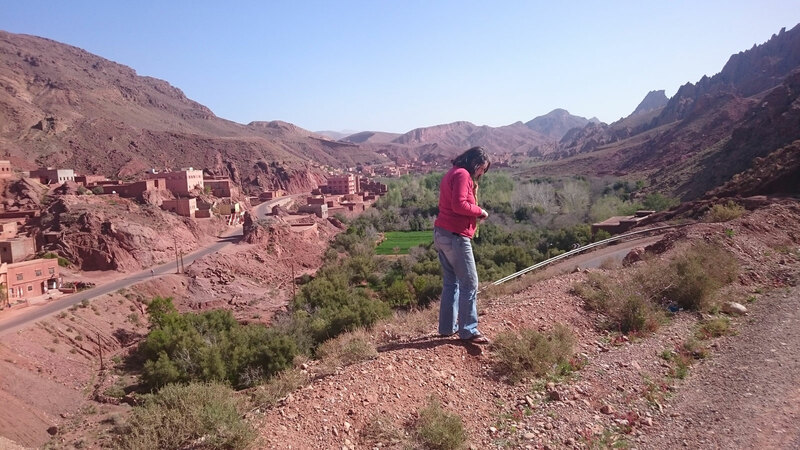 Kasbah Day Excursion: We will take you on a full day excursion through the High Atlas chain through the Tizi N’Tichka Pass, an imposing landscape with high mountains and traditional Berber villages. You will be picked up at your hotel or Riad in Marrakech in the morning. 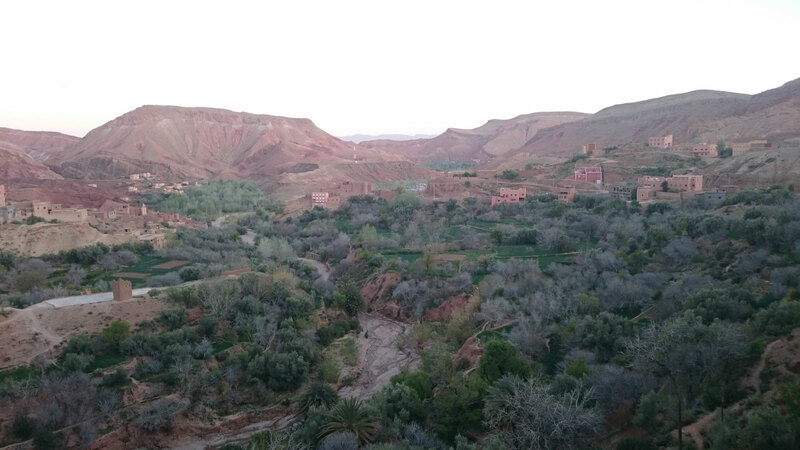 We will take you on a day trip through the High Atlas chain through the Tizi N’Tichka Pass, an imposing landscape with high mountains and traditional Berber villages. Going down the east side of the chain, the landscape suddenly becomes an arid and desert panorama. 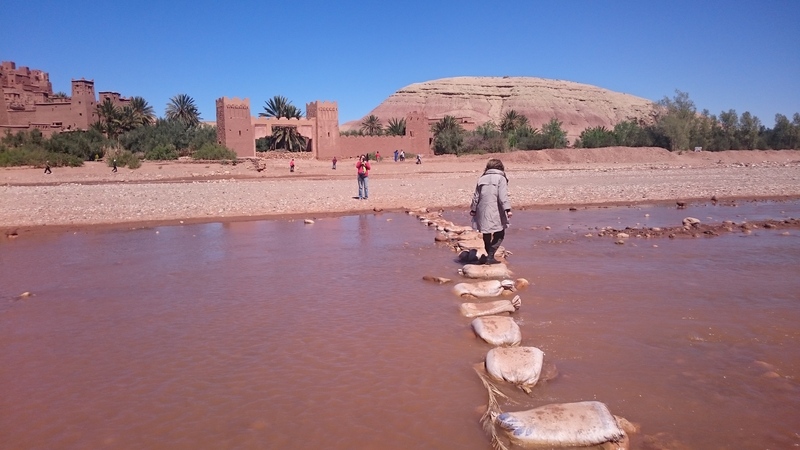 In Ouarzazate, visit the Kasbah of Ait Ben Haddou and the Kasbah of Taourirt. INCLUDED: Pick Up From Your Hotel In Marrakech and Drop You In Hotel In Marrakech, Private Transport, Guide Speak English, Lunch, Mineral Water.